A recent poll from KPMG has revealed that while a high majority of tax and finance executives are interested in automating routine tasks, many of them are not considering adopting blockchain technology. The KPMG blockchain webcast "Understanding Blockchain – It's Not Just About Crypto," was held on February 26, 2019. 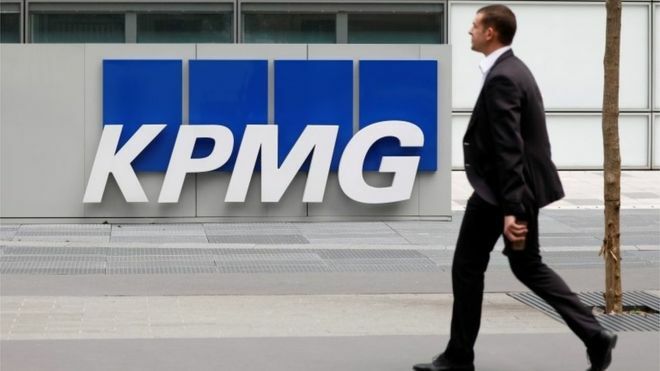 Around 450 tax and finance executives from organizations outside of KPMG responded to various poll questions on blockchain and other technologies. According to poll results, while approximately 60% of respondents said that they would be willing to adopt technology to automate repeatable tasks, 94% said they were either not currently using (67%) or are unsure whether their organization is using (27%) blockchain technology. Among the primary impediments to blockchain implementation, respondent cited factors such as lack of resources (33%) and funding (22%), as well as a lack of access to or influence on technology decision-makers (22%) and lack of tech capabilities (22%). Jarczyk said that blockchain technology could help automate certain tax and finance processes and help resolve not only inefficiencies and reduce errors, but also critical issues related to business transactions, such as buy/sell orders, intercompany transfers, financing arrangements with banks, and the movement and tracking of assets. "Blockchain is like a spreadsheet on steroids that can automate certain tasks, build greater transparency, speed and reliability, and provide a single source of transactional information,” he said. “This single ledger acts as a source of data, which allows for higher-value analytics using various technologies including artificial intelligence, apps, and other analytical tools."